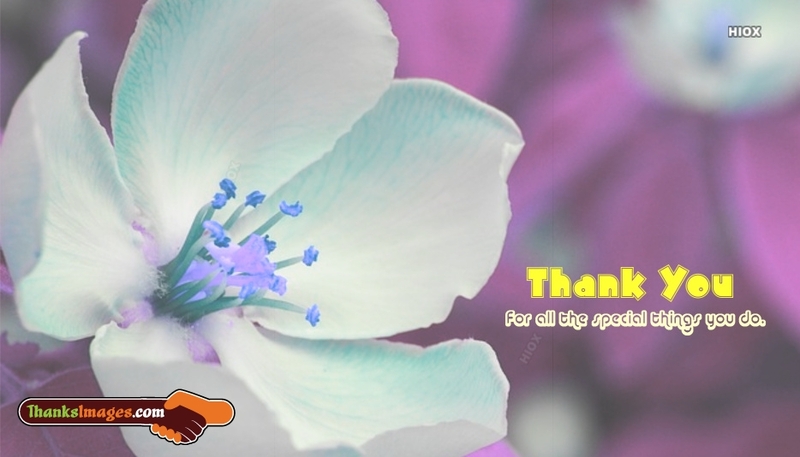 A special thank you greetings to share with your special person to wish him "Thank You For All The Special Things You Do". Express your gratitude to someone who makes a difference in your life by sharing some warm thank you notes from here. Download and share it for free.